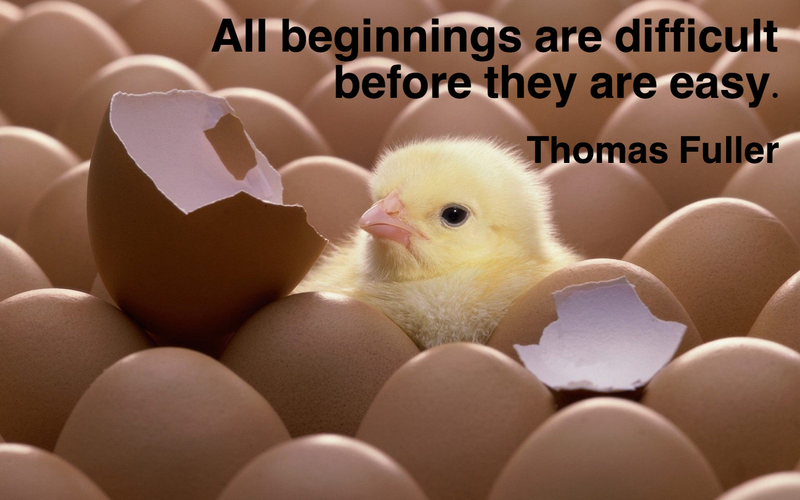 Adjusting to new circumstances and challenges require perseverance and a sincere resolve to be successful. In my case, I am still adjusting to my new kitchen. I used to be able to cook many things quickly as I enjoyed the benefit of 2 ovens. Now, I have only 1 oven, and it recently needed to be repaired too. So, rather than roasting my vegetables in the oven, I have been experimenting with cooking vegetables on top of stove. I have yet to fully master this technique, but I am happy to say that I am making progress! Initially, I tried roasting vegetables on top of the stove. The technique behind stove top roasted vegetables is to first brown the vegetables, and then essentially steam them until they are done. Overall, I was not pleased with the outcome using that method. Now, I have discovered braising vegetables on top of the stove. 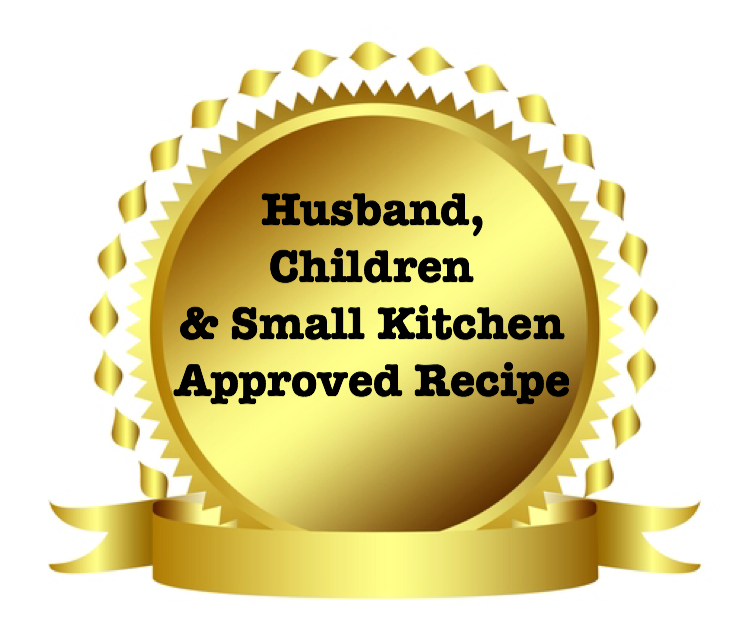 This method seems to not only be a time saver, but, the outcome wins the husband and children seal of approval. In order to cook vegetables on top of the stove, they need to be cut into smaller and more uniform-sized pieces. Since I make a lot of vegetables, I thought I would try slicing them with my food processor and then cooking them. Success! I went from 2.5 hours to roast beets in the oven to 40 minutes, from start to finish! I may yet experiment with using a pressure cooker, which could be an even greater time saver. Stay tuned. I also think the spices could be varied and yield different results that are equally tasty. Wash and scrub beets. Slice with food processor. 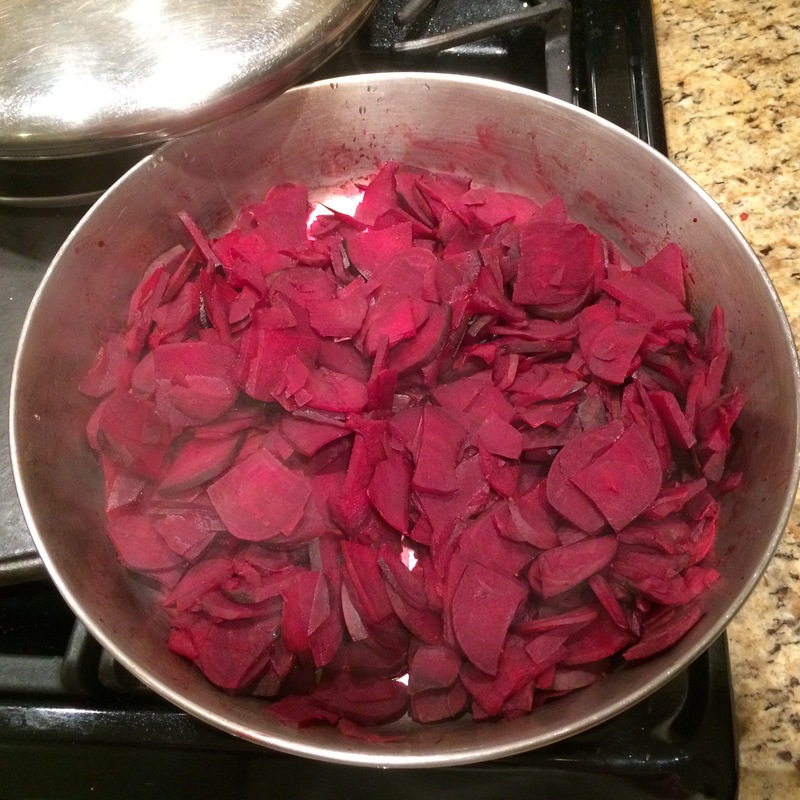 Place beets in a spray oiled pan. Add salt and pepper to taste with a small amount of water. Cook until done. Add crushed garlic and adjust the seasoning. Pour lemon juice and lemon zest over beets while still warm. Sliced with the food processor. Final outcome. 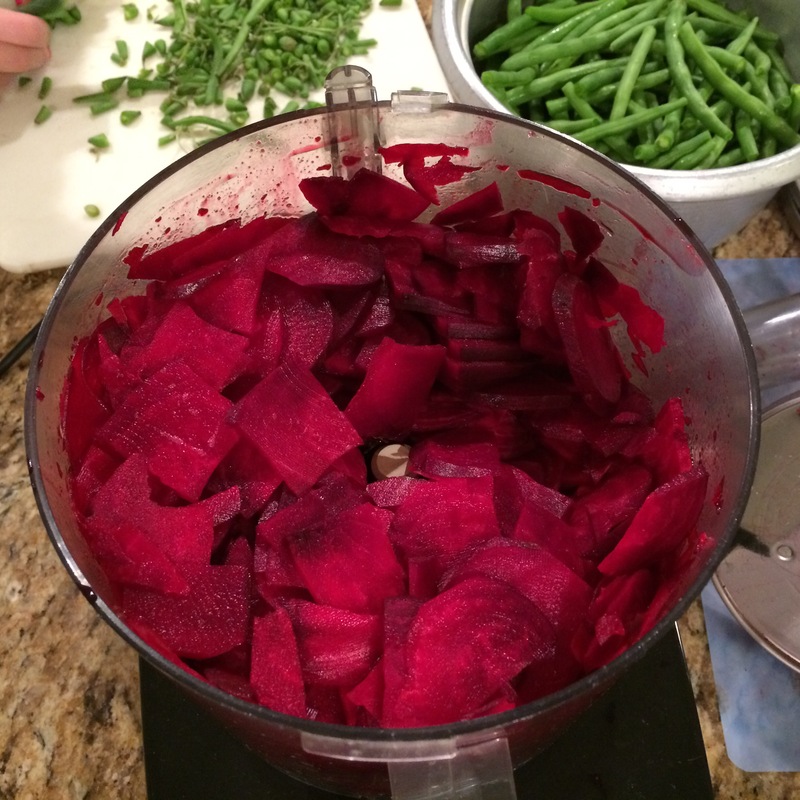 The beets are seasoned to taste and most of the liquid is absorbed. I am happy because I have maximum taste with minimal time. Everyone else is happy because they taste as good as roasted. Plus, this is even small kitchen approved. A win-win overall! This is one of my favorite ways of cooking root vegetables as well as pumpkin. No fuss, and tasty! I like the idea of pumpkin too! Now I make them in the pressure cooker and then release the steam and it is done is less than 20 minutes! Same to you! It is a huge time saver. I’m such a sucker for beet recipes! 🙂 Looks great! Are you on Pinterest? I am not. Should I be? How does that work? Posts on blog become pins on Pinterest? yes, you should be! 🙂 The photos on your blog link to Pinterest, and people share the photos. Took me a while to figure it out. Actually, I think Pinterest is a cult, so maybe it’s best you don’t start! haha! I think I could do that. I went on line and it seems like this is a common thing. when you sign up, find me and I will follow you! 🙂 Make sure you add the Pinterest pin to your site too! You are under Peter or Welcome??
? on Pinterest I am under Peters Food Adventures. My shared board is called Food RECIPES that make me say Yum! Ok. That is a more advanced level. Not sure what that means. I love “The Badge of Approval”! The recipe is great, too. I do something very similar, but spicier, with garlic and cilantro, and I’ve never thought it worth to be posted. Now I see that I was wrong, and great minds, as usual, think alike! Have a great Shabbos!